Planning a Trip to the Land Down Under? Friends probably ask me for Australia travel advice more than they do for any other country. 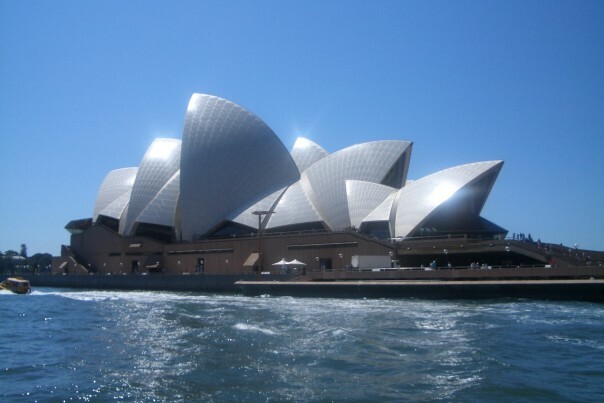 I lived in Sydney for 5 glorious months during college and I absolutely loved it. So, where to start? Watch this on repeat, obviously. Are you excited yet? Of course you are. Alright, the next thing to do is figure out how to spend as much time in Australia as possible. I wince when people tell me that they’re planning a week-long or 10 day trip. You’ll need more time! Remember, it takes a REALLY long time to get there (nonstop flights from Los Angeles to Sydney are about 15 hours) and they are pretty darn expensive, especially during the southern hemisphere’s summer months. More importantly, there’s way too much to see and do! 1. Sydney: You’ll need at least 5 or 6 days in this city alone. (Yes, it’s that awesome.) It’s the perfect combination of a cosmopolitan city surrounded by world class beaches. – Opera House Tour. My parents insisted that I did it because they didn’t get a chance to do it themselves. It was bor-ing. 2. Melbourne: There’s tons of great culture here, and you’ll probably want to hang around for at least 4 days. – Rent a car and drive along the Great Ocean Road for at least one full day. Try to plan on arriving at the “12 Apostles” at sunset. 3. Cairns: Popular access point for the Great Barrier Reef (GBR). Depending on how much beach time you want, and whether you are going to other cities along the GBR, you’ll probably want around 3 days here. 4. Whitsundays/Hamilton Island: Incredible beach destinations along the GBR, and perfect for honeymooners. You should stick around for at least 3 or 4 days. – Take a multiple day cruise/sailing trip around the Whitsunday Islands. The best way for you to do this is probably to fly onto Hamilton Island (very shmancy – I never went there myself) and plan a trip from there. The alternative is staying near Airlie Beach (on the mainland) and planning a sailing trip from there. Whitehaven beach is HEAVEN. Do a Google image search for “Whitehaven Beach” right now. Yes, it is that beautiful. 5. Byron Bay: Cool beach town popular with Aussies and international tourists alike. Not too far away from Sydney. You only need around 2 or 3 days here. – Looking for a “unique” day trip (emphasis on “trip”)? 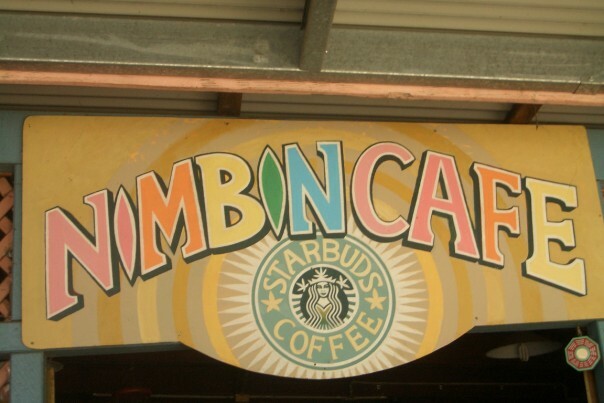 Sign up for Jim’s Alternative Tour to see Nimbin, a tiny hippie village. It’s like the Haight-Ashbury district on steroids and every Phish concert in history rolled into one experience. Maybe not appropriate for honeymooners, but just thought I’d throw it out there. – If you come here from Sydney, fly into Ballina Airport. From anywhere else fly into Gold Coast airport and take a (1 hour) bus south to Byron. – If you want to party like you’re still in college, you can dance on the Tables at Cheeky Monkeys and Cocobangas. Again, not very “honeymoon-like,” but maybe that’s what you’re into! This is obviously just a quick rundown of some of my favorite places in Australia, and I can pretty much go on forever on each city alone. If you have any specific questions about planning a trip to Australia, you can feel free to ask!